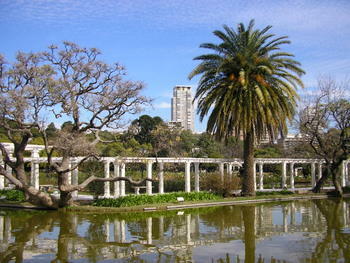 As befitting a great world capital, the variety of attractions in Buenos Aires will not disappoint the visitor. Free maps and information available at the helpful Buenos Aires Tourist Board will indicate locations, times and any admission prices for attractions that will suit a wide variety of interests. Opening times do vary and attractions that do charge admission are usually free one day a week or after a certain hour. Unfortunately, most museums do not allow photography. 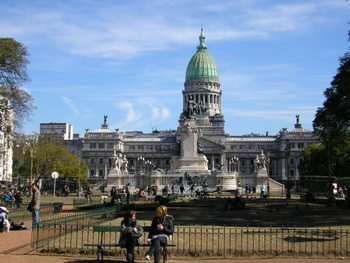 The political heart of Argentina is the Plaza de Mayo and Casa Rosada - the White House of Argentina. Great tragedy and triumphs have played out in the Plaza and the Casa Rosada's famous central balcony. 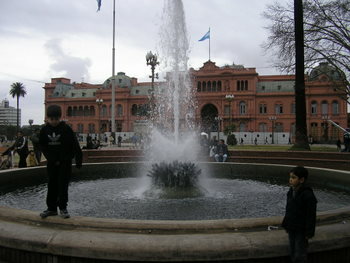 Casa Rosada is the administrative building of the President, but not the residence. Construction on the building started in the 1850's, and its present look dates from the 1890's. 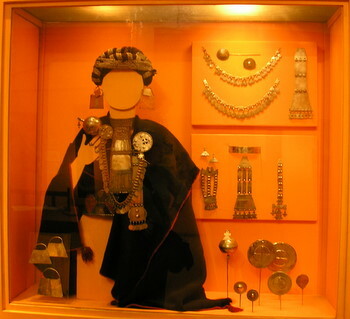 There is a small museum within the mansion. 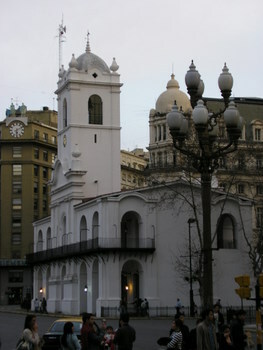 On the opposite side of Plaza de Mayo stands one of the oldest buildings in the city, the 18th century Cabildo - old city hall. 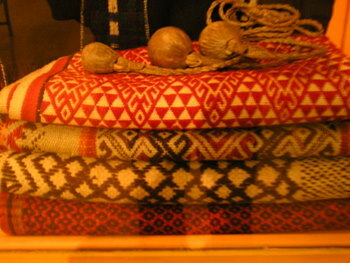 It contains a small but pleasant museum on colonial Buenos Aires. 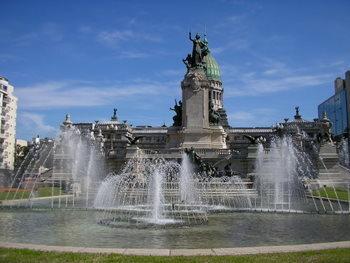 Situated over a mile away from Casa Rosada at the opposite end of Avenida de Mayo is the seat of legislative power, the Palacio de Congresso, 1906. It should look familiar to residents of the United States since it was modeled after the Capitol building in Washington, DC. 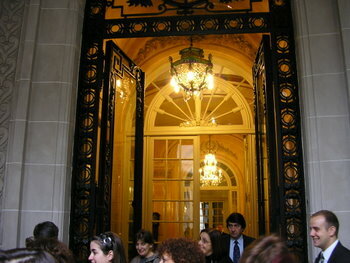 Free guided tours are available. 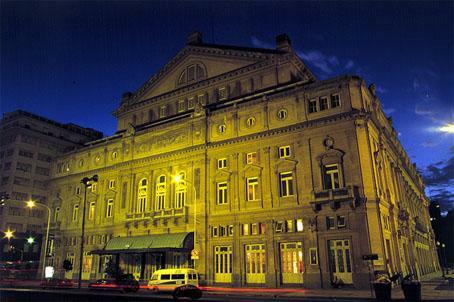 Nearby is the fabulous 1880 grand opera house, the Teatro Colon, Cerrito 618. Totally restored in time for the bicentenial of the 1810 May Revolution against Spain, tours of the magnificent interior are available. Better still, attend a concert. 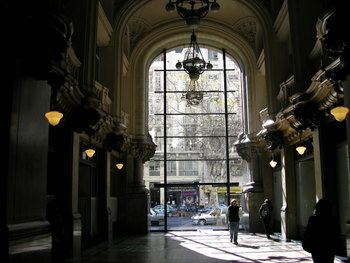 Of the many architectural gems in Buenos Aires is the fascinating 1923 Palacio Barolo, Avenida de Mayo 1370. Luis Barolo, self-made millionaire, was a devout Mason and devotee of Dante. 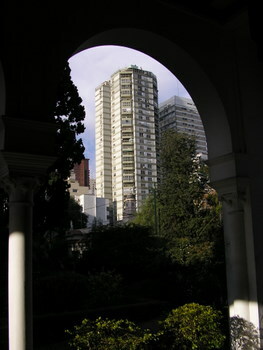 He had the building, and it's twin in Montevideo, Uruguay, designed in accordance with the cosmology of Dante's Divine Comedy. The basement and ground floor represent hell, floors 1-14 are purgatory, and 15-22 represent heaven. 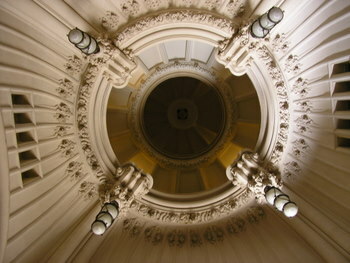 The building is 100 meters (328 feet) tall, one meter for each canto of the Divine Comedy. Originally he planned to have Dante's body exhumed from Italy and interred in the center of the lobby floor, but the Italian government refused permission. 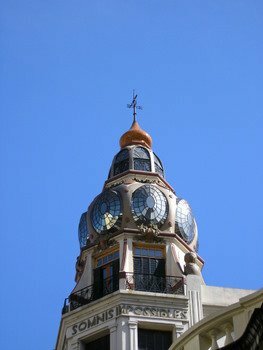 The lighthouse at the top of the building can be seen all the way in Montevideo, Uruguay. 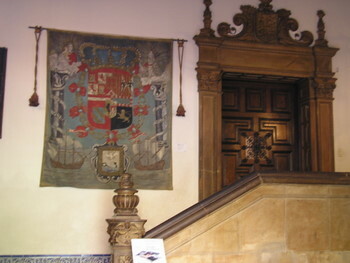 Palacio Barolo is a national historic building and excellent tours are given daily. In 1900, Argentina was the fifth wealthiest nation on Earth. Its upper class hired the finest European architects to design vast palaces. They collected art and furnishings worldwide to decorate their mansions. Today, many of the greatest palaces are stunning house museums. 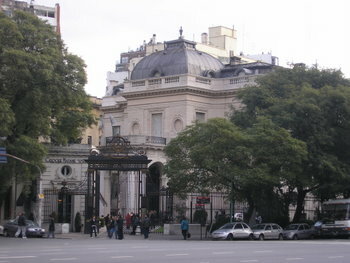 On Plaza San Martin in Barrio Retiro is the immense Palacio San Martin - formally the Palacio Anchoreno. For 200 years the Anchoreno's were Argentina's wealthiest family. The French Second Empire Palacio is so huge no regular camera can capture its grandeur. Today it is owned by the Ministry of Foreign Affairs. Unfortunately, few original furnishings remain, but weekly tours are still interesting. 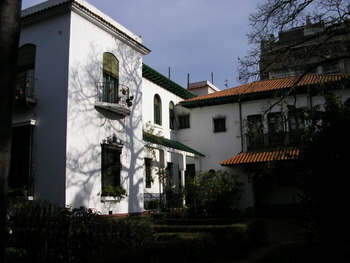 Millionaire novelist and historian Enrique Larreta (1873 - 1961) built his Spanish villa in the early 20th century to express his deep devotion for Spanish culture, gardening and to house his superb collection of Spanish medieval and colonial art and furnishings. 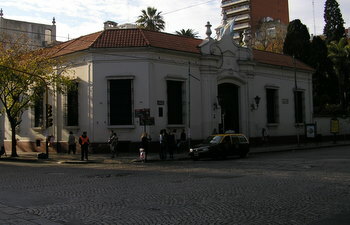 In what was once a nearly rural suburb, the Museo de Arte Español Enrique Larreta Juramento 2291, lies in the middle of fashionable Barrio Belgrano. The beautiful walled garden is a haven of calm. Open daily. 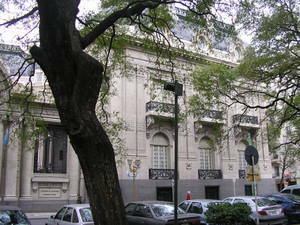 The Palacio de Errázuriz,Avenida del Libertador 1902, a 1917 French beaux arts palace, was the home for twenty years of Matías Errázuriz and Josefina Alvear Errázuriz, scions of two of Chile and Argentina’s most aristocratic families. Like so many in their class, the Palace was designed by a French architect and constructed of the finest materials, most of which were shipped from Europe. The intricate interior decoration is a vast work of art in itself. The Erraziriz's filled their mansion with fine paintings, furniture and sculpture, tapestries and porcelain including a unique collection of late 19th century Russian art. 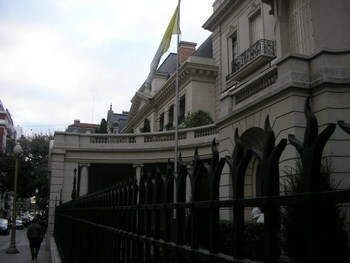 In 1935, the children of Matias and Josefina offered to sell the Palace and the entire collection to the nation under the condition it would be maintained as a house museum. 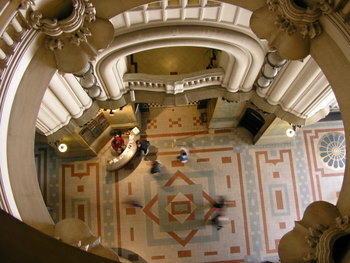 In 1937, the Museo Nacional de Arts Decorativo, opened and remains a pristine example of 20th century Buenos Aires palace architecture and interior design. The gate house and garden contains a very nice coffee shop. 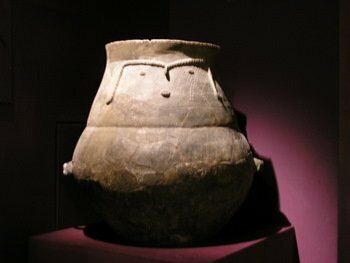 Buenos Aires has no lack of interesting museums. The artists, writers and intellectuals of Argentina freely mingled, collaborated and studied with the great talents of the world for three centuries forging distinctive styles. The Museo Xul Solar, Calle Laprida 1212, is a monument to painter, sculptor, astrologer, mathematician, writer and philologist Agustín Alejandro Schulz Solar (1887-1963), who went by the pen name Xul Solar. Born into an intellectual family in Buenos Aires province and educated as an architect, Xul Solar spent his youth in the avant-garde salons of pre-World War One Europe. By the 1930’s he had established himself as one of Buenos Aires’ most visionary artists creating paintings steeped in Eastern religious and mathematical symbolism, inventing his own language - Pan - designing his own Tarot cards and reconfiguring musical instruments. He redesigned the interior of his classic Palermo townhouse at Laprida 1212, but the innovative design was not completed until 1986. 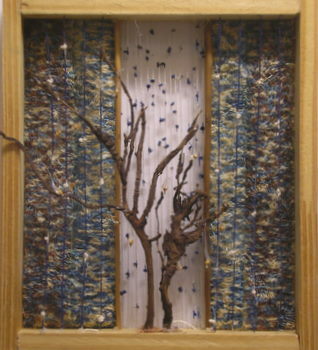 The interior is an award-winning visual art work in its own right. 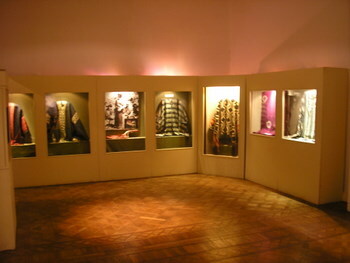 The Museo de Motivos Populares Argentinos Jose Hernandez (Museum of Popular Arts) Av. 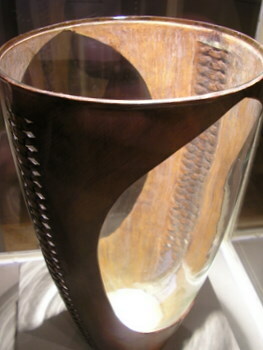 del Libertador 2373, Palermo Chico, houses a fine collection of folk art, pre-Columbian clothing, silver gaucho belts, leather vases and modern art. 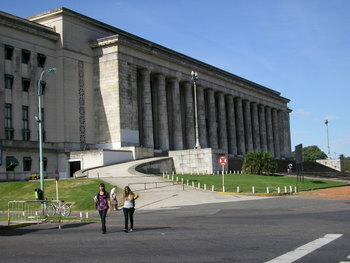 The Museo Nacional de Bellas Artes, Avenida del Libertador 1473, Palermo Chico, is housed in what use to be an industrial building that was remodeled by Argentina’s most famous architect, Alejandro Bustillo, in 1933. It has both a fine collection of European master works from the early middle ages through the 20th century, plus one of Latin America’s largest collection of fine South American, especially Argentine, artists. If you are not traveling to Salta or Tucuman in the Andean Northwest, then visiting the small, but good, Museo Etnografico Juan B. Ambrosetti, Calle Moreno 350, Microcenter, is a necessary alternative. 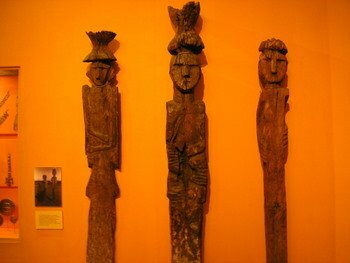 The 4,000 year heritage of art and design that preceeded Spanish conquest is well displayed. Housed in a striking modern building, The Museo de Arte Latinoamericano,(Museum of Latin American Art) Avenida Figueroa Alcorta 3415, Palermo Chico, is the creation of billionaire philanthropist Eduardo F. Constantine (born 1946). He has assembled an exemplary personal collection of 20th century Latin American and mid-20th century impressionist paintings as well as 21st century modern art. Mr. Constantine serves as Presdient of the foundation he created that owns the museum and his collection. The museum mounts temporary exhibitions and has space for cultural and educational events. The foundation continues to add 20th and 21st century art to its collection. 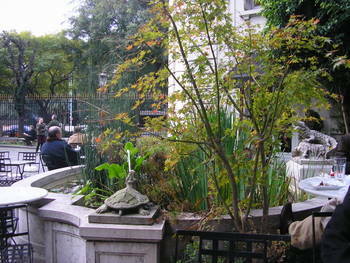 A nice cafe with glass walls overlooking a leafy plaza is great for relaxation and people watching. A visit is a must for anyone who appreciates art. In the very center of the colorful tourist zone of historic La Boca stands the Museo de Bellas Artes de La Boca Benito Quinquela Martín, Avenida Pedro de Mendoza 1835, in the five-storey industrial building Quinquela Martin (1890 - 1977) gave to Argentina as an art center in the 1930’s. 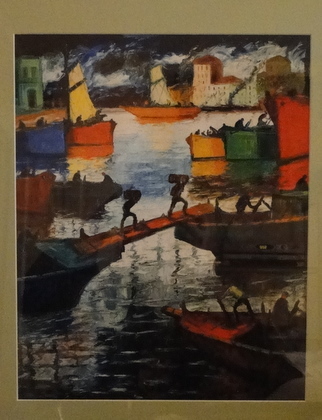 La Boca’s most famous native son, Quinquela Martin became internationally famous in his lifetime for depicting everyday working life and its hazards in the then thriving, gritty industrial port district of Buenos Aires. His paintings are bold and vibrantly full of color. A large portion of the art center is devoted to Martin. Other early 20th century avant grade artists are part of the permanent collection. An elementary school and art school are on the ground floor. 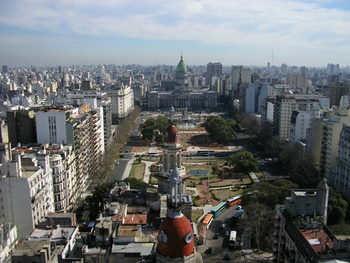 A roof-top sculpture garden provides panoramic views of the Rio de la Plata, the city sky line and the La Boca Street scene. City Bus #29 travels from central Buenos Aires directly to the museum. 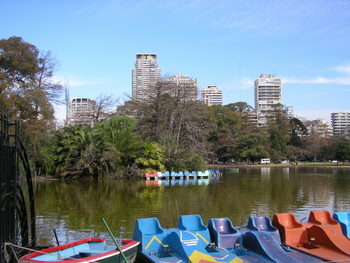 For the US$.30 fare, it’s the best and cheapest of city tours in Argentina! 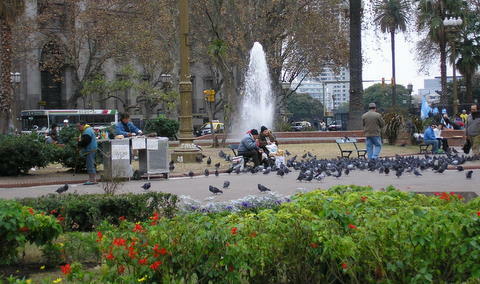 Parks, Plazas and green spaces abound in Buenos Aires as well as in Argentina's other major cities and even small towns. The father of the nation's urban park system was French-born Charles Thays (1849 - 1934) who spent his entire adult life in Argentina. Like his American counterpart, Frederick Law Olmsted, he believed in the English theory of lanscape design following nature. In 1891 he was named the city's Director of Parks & Walkways. His legacy is throughout the nation. 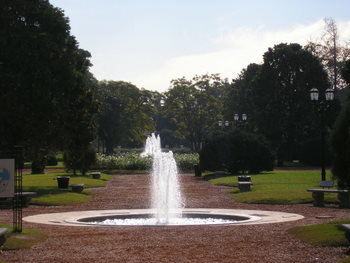 Major parks and plazas that particularly show Thays' influence in Buenos Aires include the Parque Centenario, Lezama, Patricios, Barrancas de Belgrano and the plazas Constitución, Congreso, and Mayo. 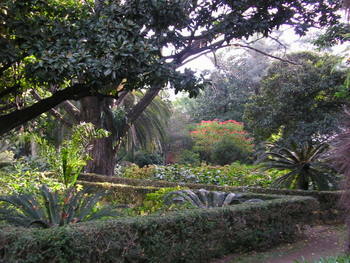 He created the Buenos Aires Botanical Garden, oversaw the widespread planting of trees that line the boulevards and streets of Buenos Aires and even designed an entire section of Barrio Palermo, the elegant neighborhood known today as Palermo Chico. The curving streets of Palermo Chico broke with the rigid grid system of Spanish urban design. 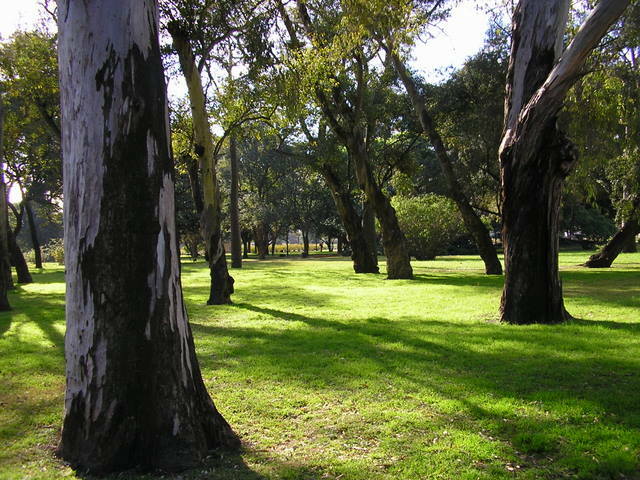 His work extended beyond Buenos Aires designing Parque Sarmiento in Córdoba, Parque 9 de Julio in San Miguel de Tucumán, Parque de la Independencia in Rosario, Parque San Martin in Mendoza and Plaza Independencia in Montevideo, Uruguay. 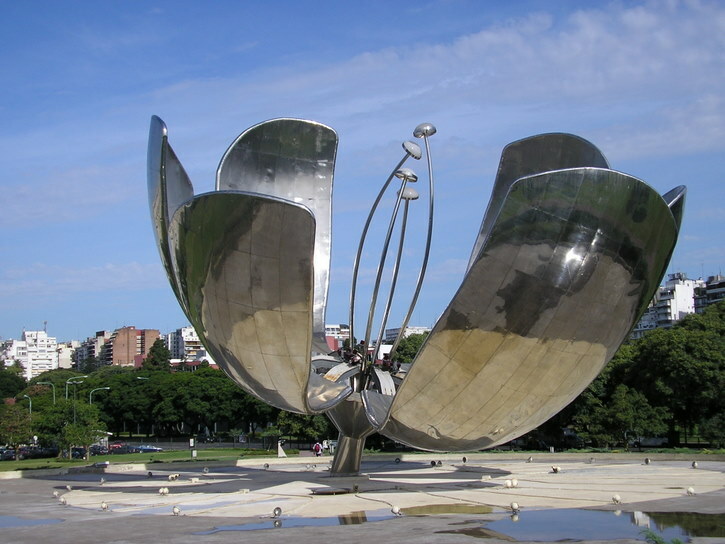 One of Thays' largest projects was the Parque Tres de Febrero in Barrio Palermo, a sweeping area of open land covering 62 acres filled with thousands of trees, flowers, many fountains, a huge rose garden and monuments. Rarely has one individual left such an indelible mark on one of Earth's great cities.